Macys Bedding is on sale for up to 80% off. There are some great comforter deals available in this sale! Looking for a deal on a comforters or new bedding? 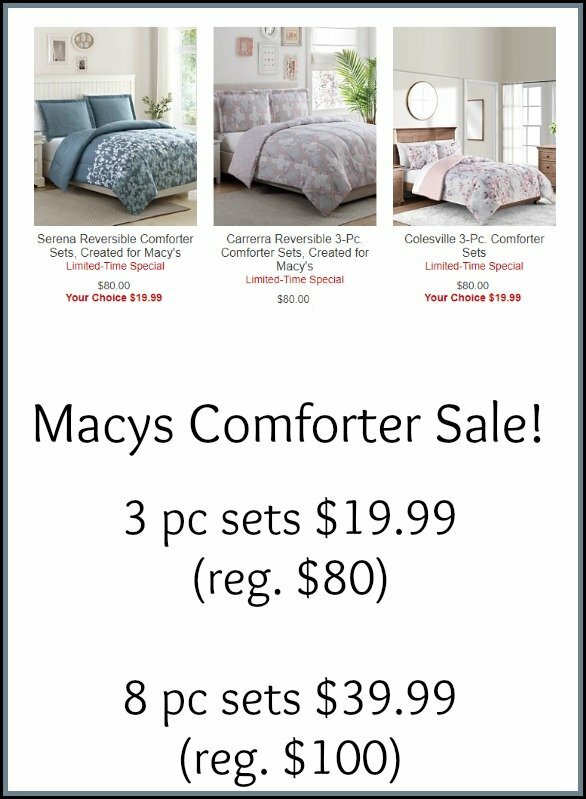 Right now in Macy’s Bedding, you will find these 3-Pc. 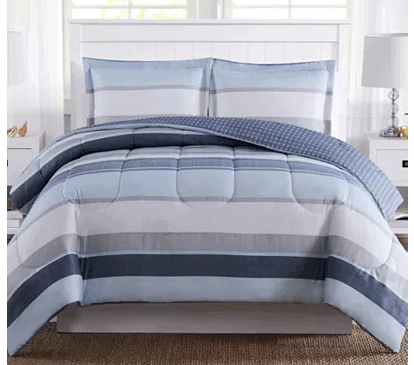 Reversible Comforter Sets on sale for just $19.99 (reg $80), no coupon code needed. This is for all sizes, twin to cal king! This is a limited time special, and is only available through tomorrow, so shop soon for the best selection! Sizes are selling out quickly. There are many twin sizes left, but the queen and king sizes are going fast, so check the offer out soon if you need those sizes. They have over 15 comforters to choose from, so you can see what is the best option for your bedrooms. It’s a great way to get a comforter for a bedroom at a fraction of the cost. 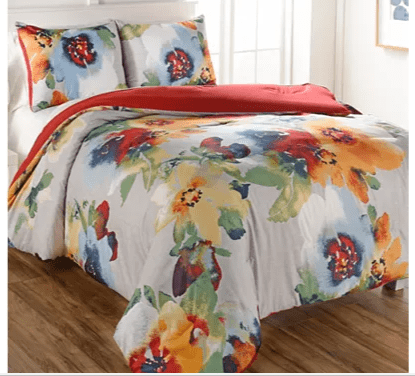 You will also find Macys 8 piece Comforter sets on sale for $39.99 (reg. $100) here if you are looking for something a little more. Find all of the comforters available at 80% off in this Macys bedding sale here. Machine wash cold. Use non-chlorine bleach. Tumble dry low. Remove promptly.